Ready to build your dream home? Then, look no further! 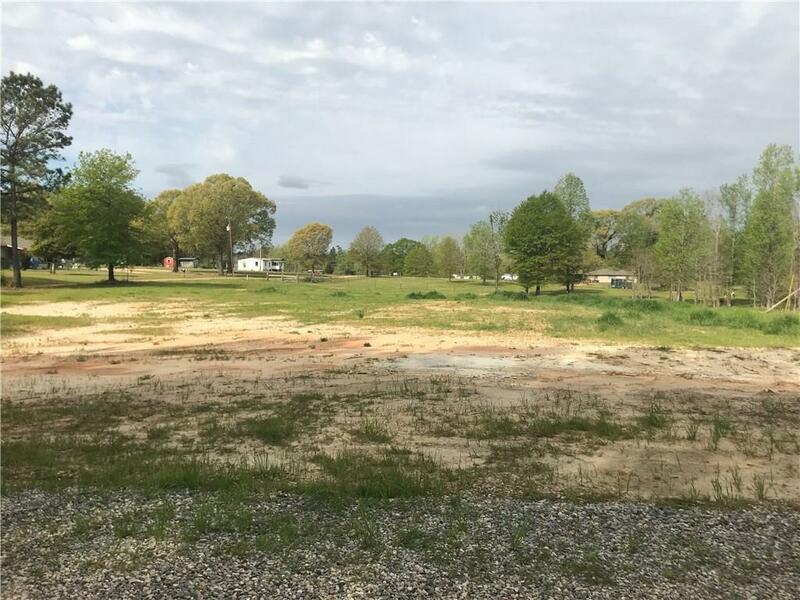 This lot, situated on an acre, is perfect for you! House next door (171 Beeson) can also be purchased in conjuction with the lot! Listing provided courtesy of Mandi Lacour of Keller Williams Realty Cenla Partners.